Since we were founded in 1991 , our goal has remained the same: To make our customers’ lives easier. 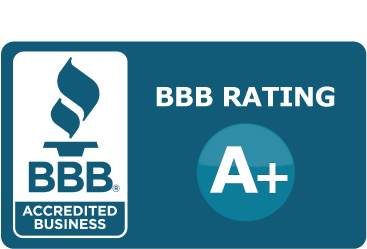 We help hardworking, everyday people get quick access to cash and brand-name merchandise by pawning or selling quality items. We take pride in making this process easy. Make your Loan with us. 1. Bring us any item of value. 2. We loan you cash. 3. Pay us back plus a small fee. 4. Pick up your goods. 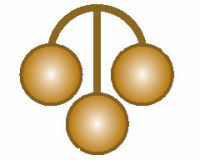 For items you no longer want or need, Teague's Pawn will buy many items outright. If you want the option to reclaim your items, pawning is the solution. 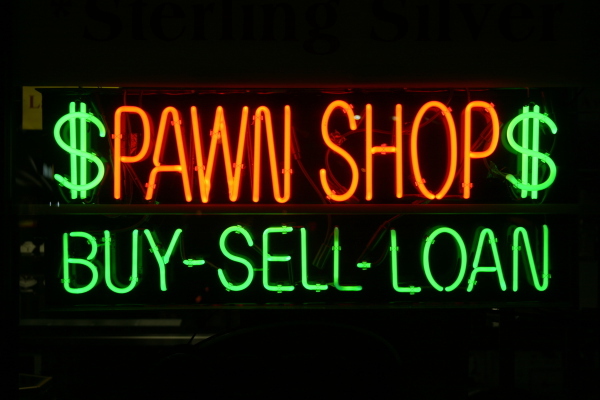 Our pawn shops are simply the best source for fast cash loans. We pay more than the competition and we treat all customers with respect and care. Looking to sell your gold or any other Precious medal? 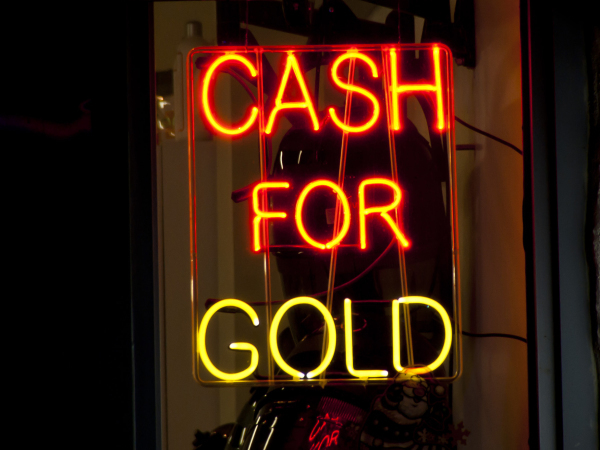 We buy gold,platinum and silver in any condition! 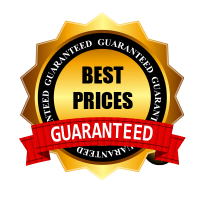 Buy items at the lowest prices on the market. That's jewelry, tools, electronics and more! Doing some spring cleaning? Moving across country? Trying to make a little extra cash? 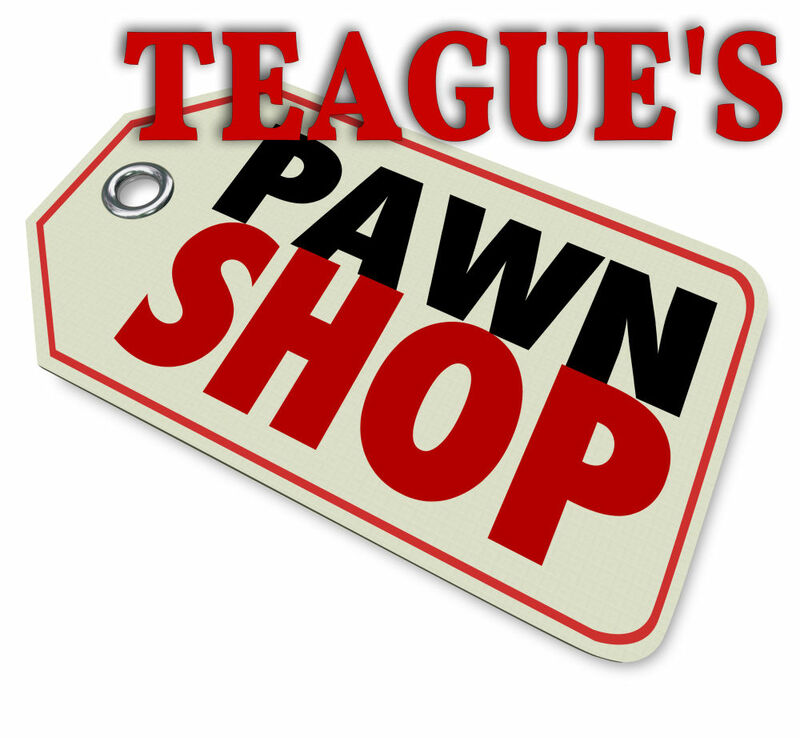 No matter the reason, Teague's pawn is a great place to bring the items you are thinking about selling. We always consider working out fair trades for customers looking to be out with the old and in with new. If you need a small loan, we offer pawns for up to $2000 based on the value of the item(s) you bring in. This is a safe, non-recourse way to get you where you need to be. 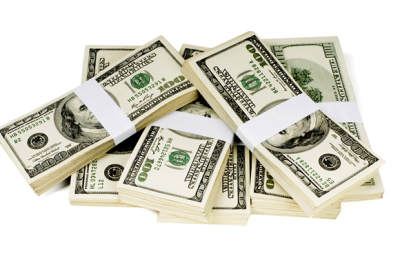 We loan you the cash and hold your item in a safe location until you are able to repay the loan and interest. Pawn Shops are a great way to save. Want to save money ? 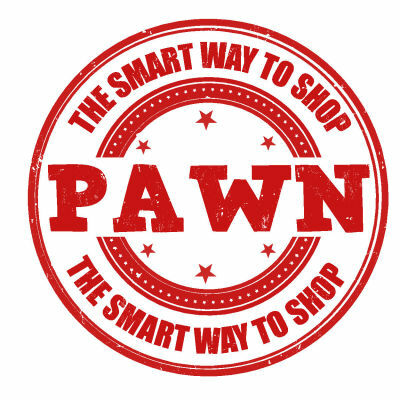 Buying from pawn shops are a great way to do it .You can save up to 50% off retail by buying gently used items . 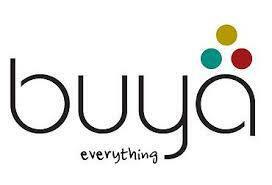 We sell everything from Jewelry to Car Stereo's .You name it ,and we sell it. 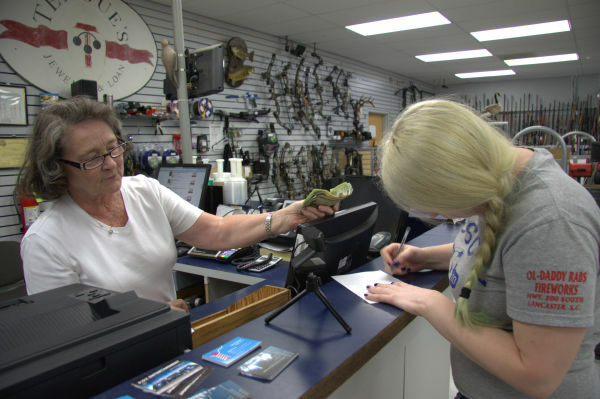 Teague's has a large selection of used and new firearms , As well as accessories and ammunition. Starting BAND class? Why spend full price on a musical instrument? We often carry saxophones, trumpets, trombones, flutes and more. The savings are worth the look. Maybe a Garage or Basement BAND is your future. Get more and spend less. 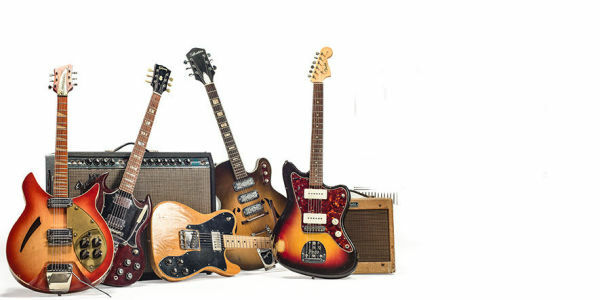 Teague's Pawn Shop has a huge selection of Acoustic and Electric Guitars and Amps. You'll find a drum kit or two and plenty of cool keyboards, guitar cords and accessories as well. 9:00 am To 6:00 pm Mon. - Fri.
9:00 am To 3:00 pm Sat.